NLV communities are all about connecting people with people by giving them spaces to gather or play. Consensus among researchers is that Social Connectedness is vital for wellbeing and longevity, but more often than not, it’s the women who are doing the connecting. 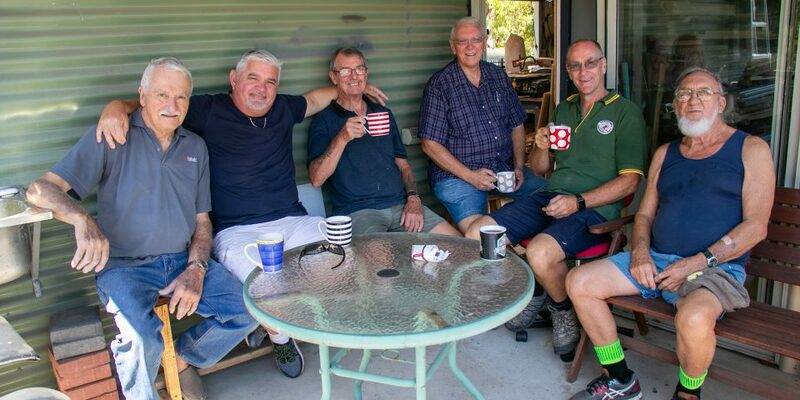 Not so at Tuart Lakes, where an expanding workshop is bringing blokes together. ..and it’s not just the blokes who are benefiting. 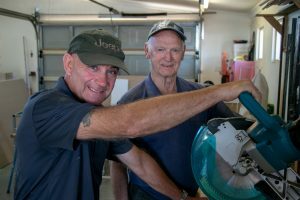 The men are constantly sharing their skills and knowledge and always quick to assist each other, but eagerness to help extends well beyond the shed. 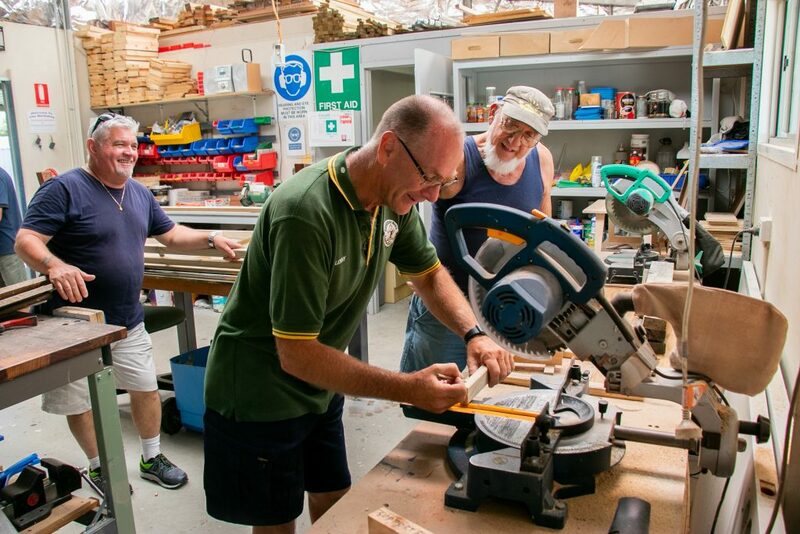 Lenny, a retired OH&S Officer who has taken on the safety role in the workshop, says people in the village who are struggling often don’t like to ask for help, so the guys just ask the question “Do you want a hand?”.